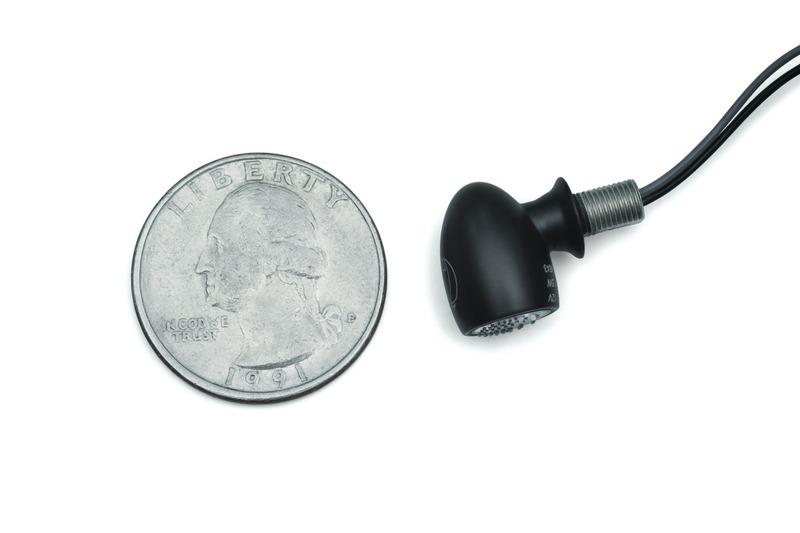 They say size does not matter, and good things come in small packages. 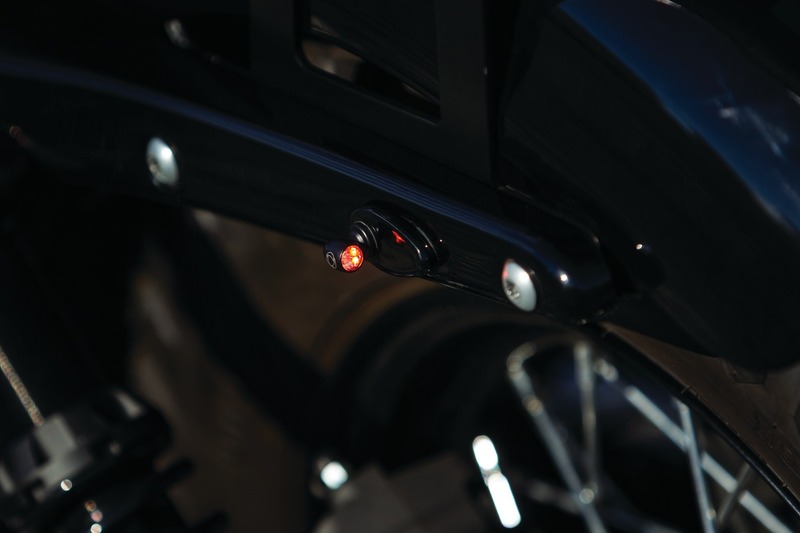 Well the Atto® Indicators prove those old adages true, and certainly punch above their weight. Now that I’ve got all the lame cliches out of my system, let’s move on and take a look at these truly spectacular LED indicators. 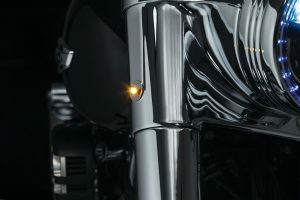 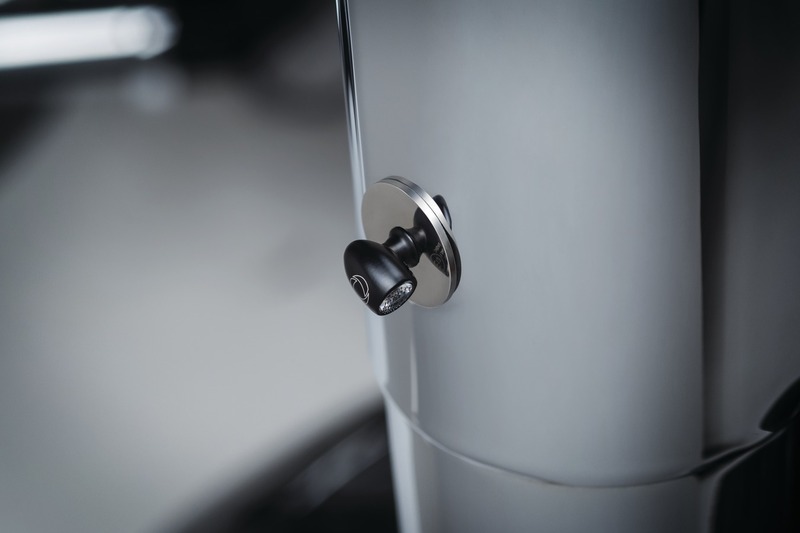 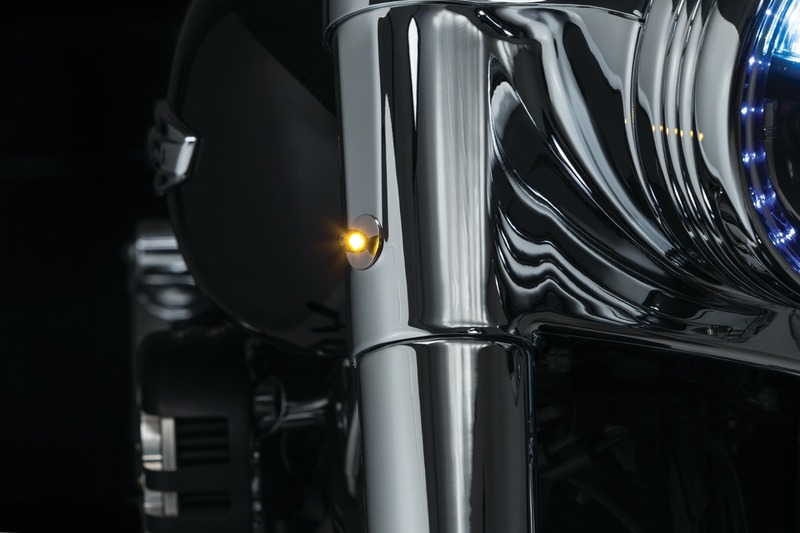 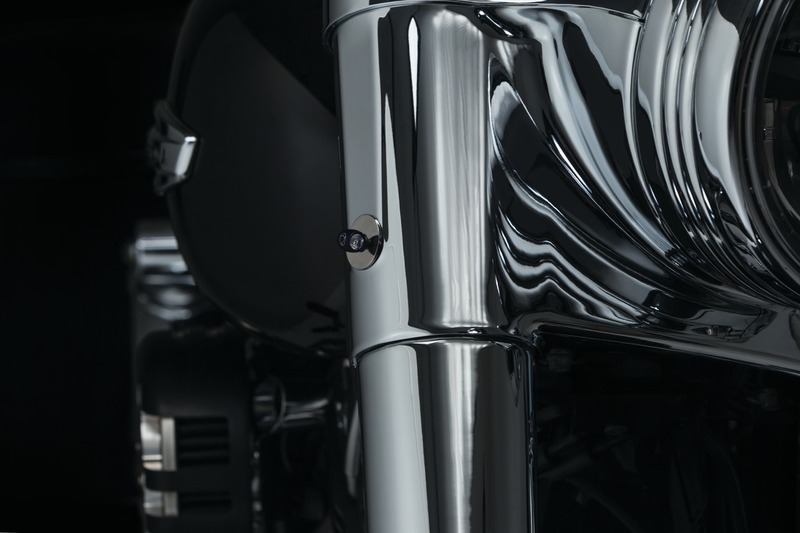 The most noteable feature of the Atto indicators, produced by Kuryakyn in conjuction with German manufacturer Kellermann, is their size. If I had to sum it up in one word, it would be “tiny”. 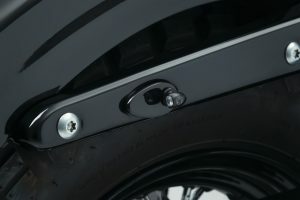 At just 10mm wide and 14mm long, they are similar in size to a five cent coin. 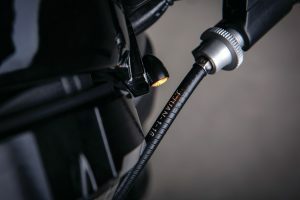 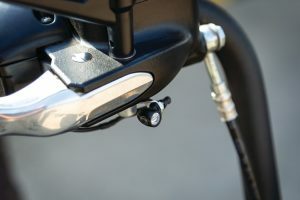 This makes the Atto perfect for any rider looking for a super-clean, minimal look, or anyone who’s bars are already cluttered with controls, gadgets and accessories. 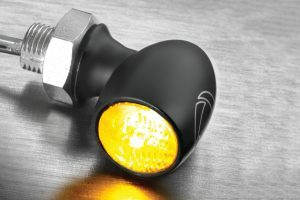 But don’t let the diminutive size of the Atto fool you. These pint-sized powerhouses make up for their small stature with sheer attention-grabbing brightness. 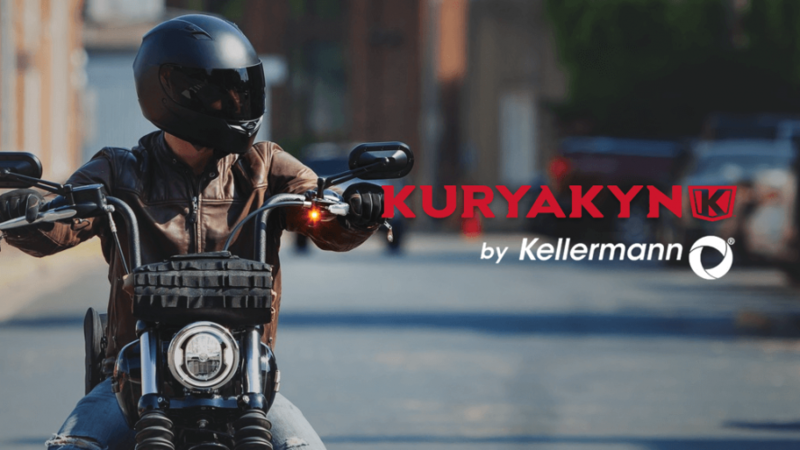 Kellermann’s EXtranz® (Extreme Optical Transparency) and HighPower L.E.D. 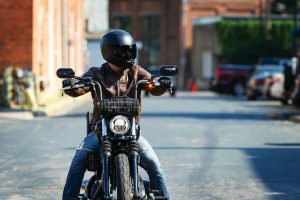 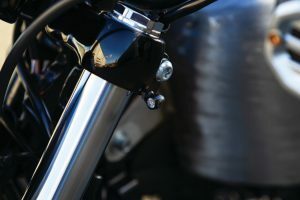 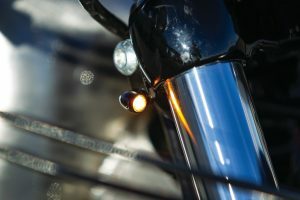 technology significantly increase rider visibility on the road. 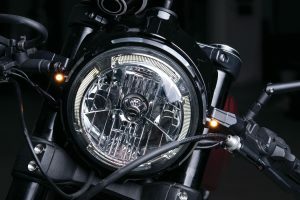 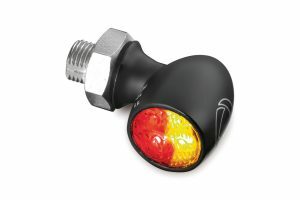 Atto Indicators come with Amber turn signals, or with a red run-brake light and amber turn light combo. Black or chrome bodies are available. And perhaps best of all, the Atto range is one of the most affordable high-power LED indicator options on the market with prices starting from just $75rrp each. 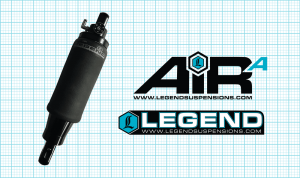 For more info, wholesale orders, or to locate a dealer near you, call us on 07 3252 5381. 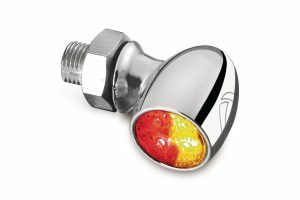 Browse the Atto Range now!